Even with the best of intentions, it’s not always easy to maintain good posture. Research has found that bending the head at a 60 degree angle to look at a phone screen puts 60 pounds worth of pressure on the cervical spine, the part of the spine above the shoulders. In today’s technology driven workplace, screen-time quickly adds up to become a real pain in the neck! 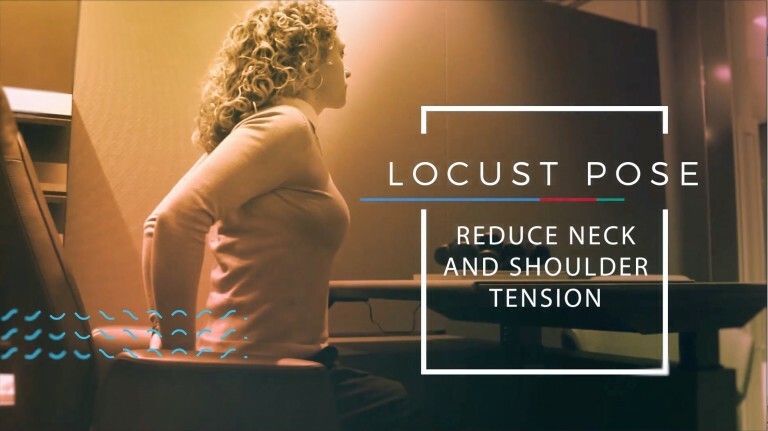 Fortunately, the discreet Locust Post is the perfect way to reduce neck and shoulder tension. 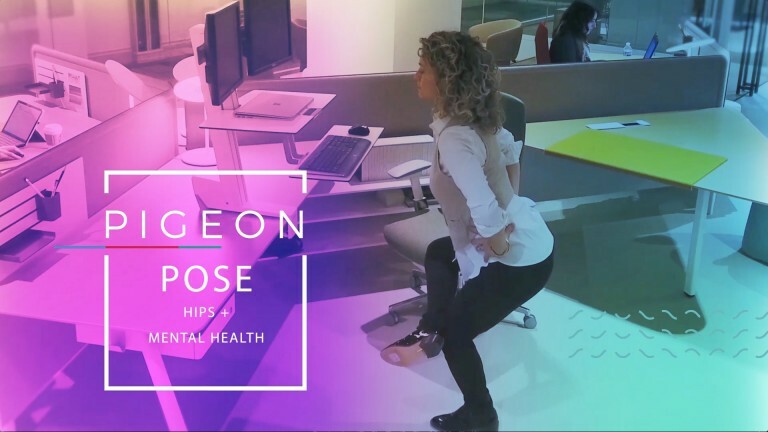 Complimentary wellness and movement resources compiled just for you! 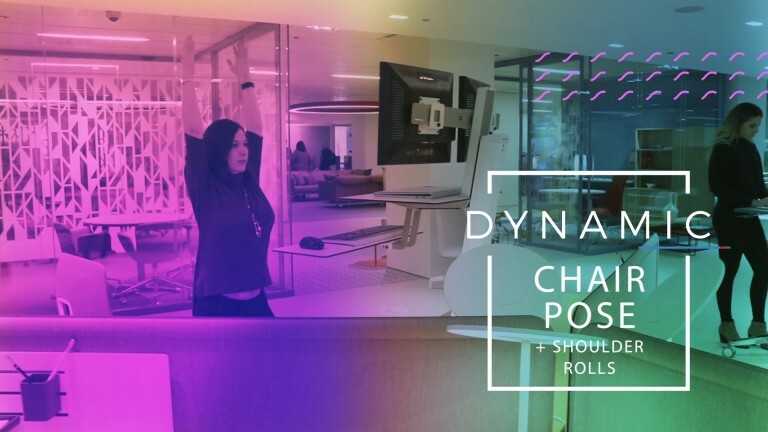 The Movement Mindset series is a great place to start, but your team may be ready to take corporate yoga to the next level! 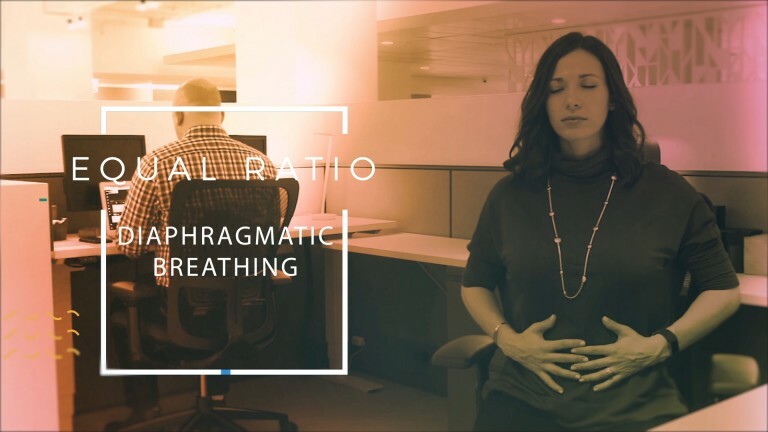 Unfold Yoga + Wellness specializes in bringing on-site corporate yoga, meditation, and mindfulness classes to your office. Happy, healthy people make better employees. Our job is to make yoga work for you and your business. Access all current videos from The Movement Mindset video series. For more than three decades, Ergotron has offered affordable ergonomic products to computer users bringing comfort, wellness and improved productivity into the workplace.